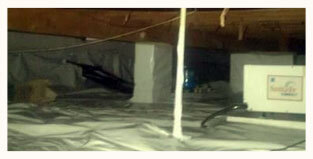 Mold Inspection Thonotosassa FL. 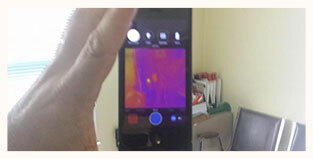 A mold inspection is about investigating and finding all of the mold at your property.Hygrometers, moisture meters,borescopes and even thermal cameras – all used to help find mold that may be hidden. Air and surface samples are sent to 3rd party certified labs for analysis to identify mold species and determine spore counts after mold is discovered. 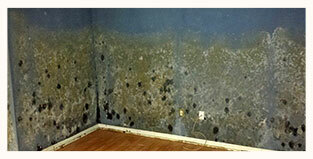 Lab results will help to decide the correct course of action for remediation if above normal levels of mold are found.